The counties (縣, yuen, xian) were the lowest level of the Chinese imperial state structure, and the county magistrates, the heads of the county administration, were in a very real sense the foundation which supported the whole of the rest of the administration. Study of the counties and their administrators is, therefore, of great importance, as well as being a study of great fascination. 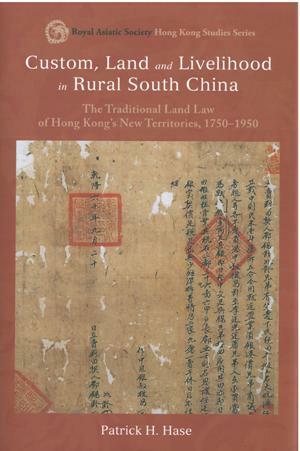 During 40 years of studying the local history of the New Territories of Hong Kong, the relationship between the villagers and the magistracy has frequently caught my attention, and, my interest thus excited, in due course led to the production of this book. The central role played by the county magistrates in imperial China has inspired a number of English-language books in recent decades. Among others, T’ung-tsu Chu mostly used handbooks for magistrates, prepared by distinguished Qing scholars, to illustrate his work. John R. Watt produced a masterly work on the magistrates, as seen from the centre, relying particularly on the Qing law code and regulations, but also employing some local material to illuminate such questions as tenure, appointment, and dismissal. Philip C.C. 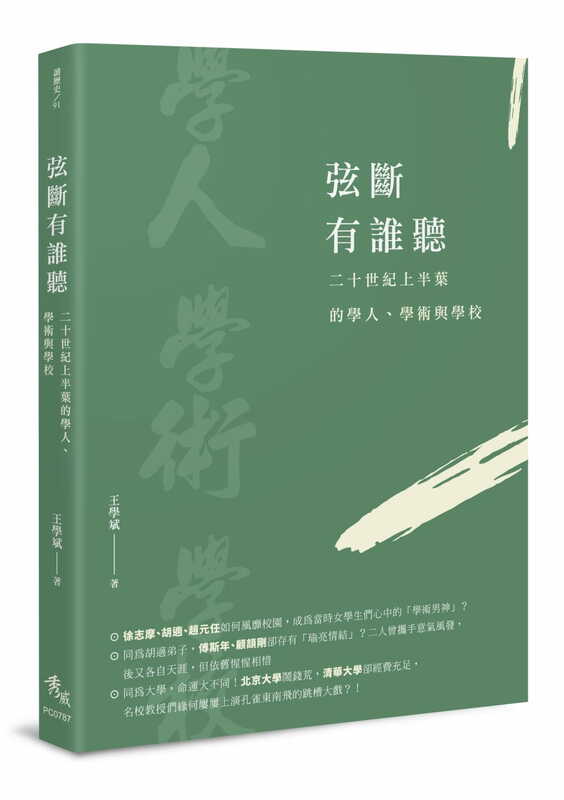 Huang has written two books on the activities of the magistrates as judicial officers in the field of inter-personal, “civil”, legal disputes. 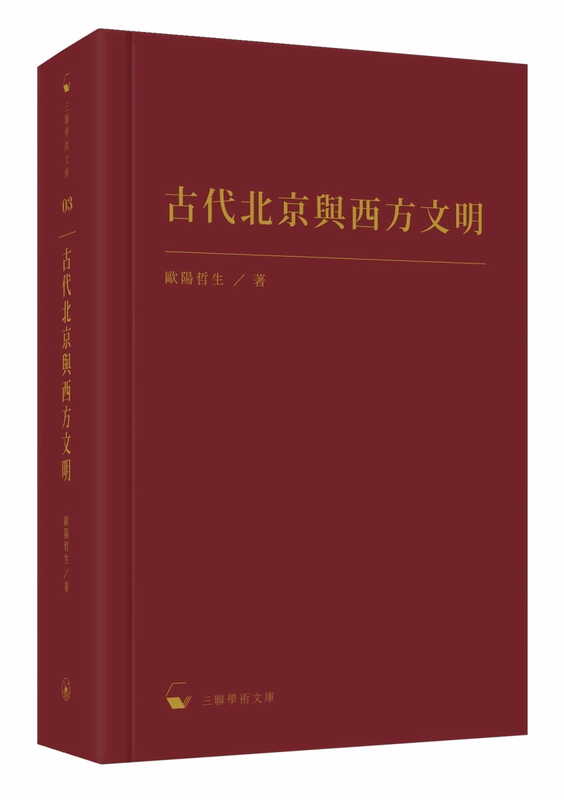 There is also a fine study by Linxia Liang on the magistrates as judicial officers in the field of inter-personal legal disputes. These studies provide an excellent overview of the magistrates and their work. They do not, however, look primarily at the magistrates from the local viewpoint, and so they do not study in detail the magistrates as they functioned within their counties. Several use those local archives that survive (mostly very late nineteenth-century archives from Ba county, 巴縣, that is, the city of Chongqing, 重興, in Sichuan Province; and from Baodi County, 寶抵縣, in Hebei Province, half-way between Tianjin and Peking), as well as central government archives, and some other local sources here and there. 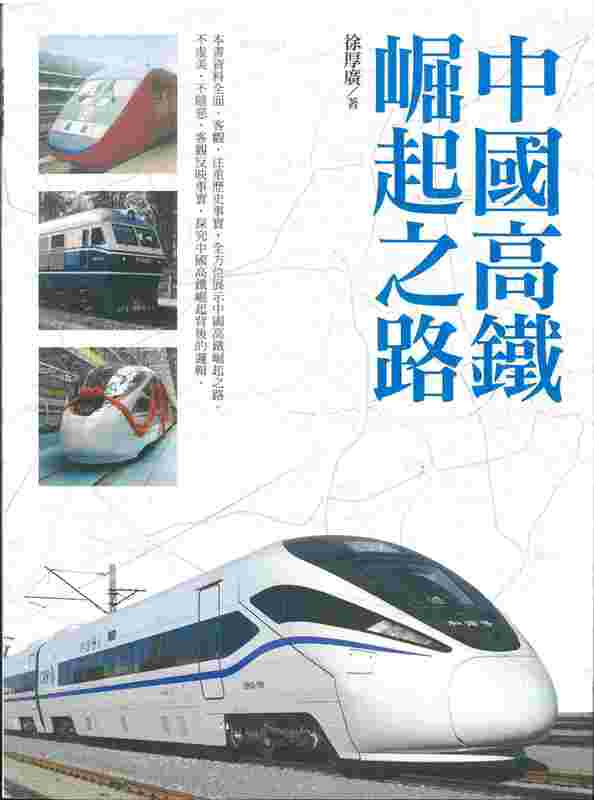 However the main aim of all these works is to illuminate the magistrates as a national administrative and judicial institution, taking China as a whole, and not primarily to look at the work of the magistrates within their counties, nor to clarify how they saw and reacted to local problems in those counties. Clearly, however, the county magistrates were central to the administration and development of their counties, and, as such, also merit detailed study at the local level, as well as on a nationwide basis. Bradly Reed has prepared a quite superb book (Clerks and “Runners”) which explores the work of magistracy underlings within one particular county (Ba County, the city of Chongqing), at the end of the nineteenth century, but it does not concern itself with the magistrates themselves (except insofar as they managed their underlings), and its setting (a very busy, large, city, a treaty port, at the very end of the imperial period) may well not reflect in its entirety the situation in a small, rural county 250 years earlier. There were a significant number of handbooks for magistrates written by distinguished scholars in the late Ming and early Qing. 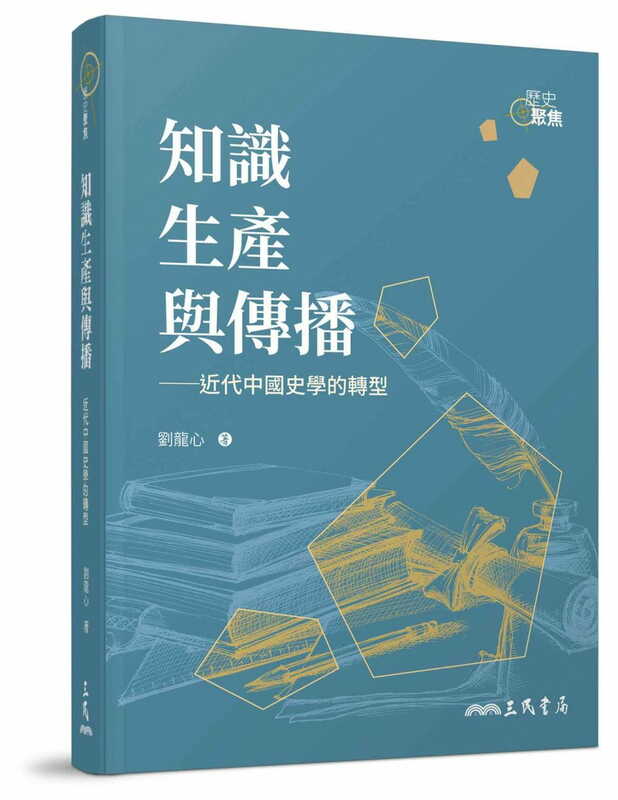 One of these, written by Huang Liu-hung (黃六鴻) in 1694, is a particularly down-to-earth and practical work, and gives a good idea of how competent magistrates viewed their work and the problems they actually faced in this period. It has been published in translation; the introduction to this book by the editor, Djang Chu, is a valuable contribution to the study of the magistrates within their counties in the late Ming and early Qing. This manual looks in great depth (in 32 volumes, 卷), totaling 559 pages in translation) at the work of the magistrate within his county. It concentrates, however, on the practice in the north of China (Huang Liu-hung was magistrate in Shantung and Hebei), and the practices described by Huang Liu-hung do not in every respect illustrate practice in the far south. Most of the other handbooks, from this period and later, while they purport to illuminate the problems magistrates might face, and to give advice on dealing with them, are, in fact, almost all “full of moralistic injunctions, with little practical information”, and are of relatively little value in understanding how magistrates in fact operated. Du Fengzhi (杜鳳治, To Fung-chi) was magistrate of Kwong Ning county (廣寧縣, Guangning), in Kwangtung, in the late Qing; (between 1866 and 1868), and then of Sze Wui county, Kwangtung, (四會, Sehui), and then was once again for a few months in 1870–71 magistrate of Kwong Ning, before being appointed in 1871 as magistrate of the metropolitan county of Nam Hoi (南海, Nanhai: this county covered the western half of Canton city and its western suburbs), where he stayed for some five years, until he was promoted to the prefecture of Law Ting in western Kwangtung (羅定, Luoding). He retired from this post because of ill-health in 1880, at the age of 67. Du Fengzhi left a vast and very detailed diary, (望鳧行館宦粵日記), in 41 volumes, which has recently been published (the second volume of the diary, covering some three months in early 1867, was unfortunately lost during Du Fengzhi’s lifetime). It is particularly illuminating for the period Du Fengzhi spent in Kwong Ning, especially in 1866. 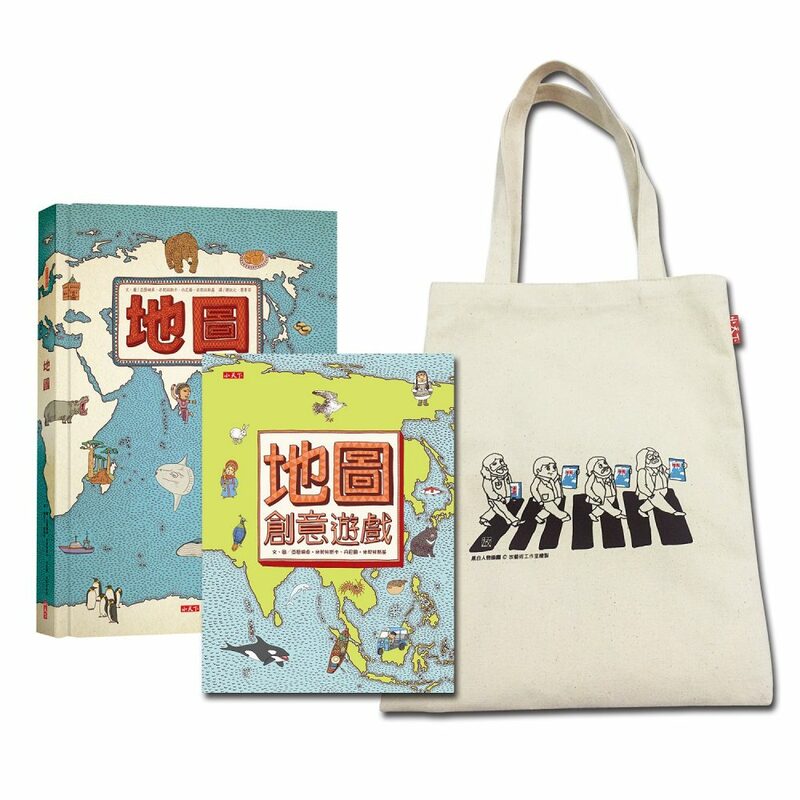 Cheung Yin (張研, Zhang Yan) and Yau Tsit (邱捷, Qiu Jie) have written a number of important works on the information available in this diary. 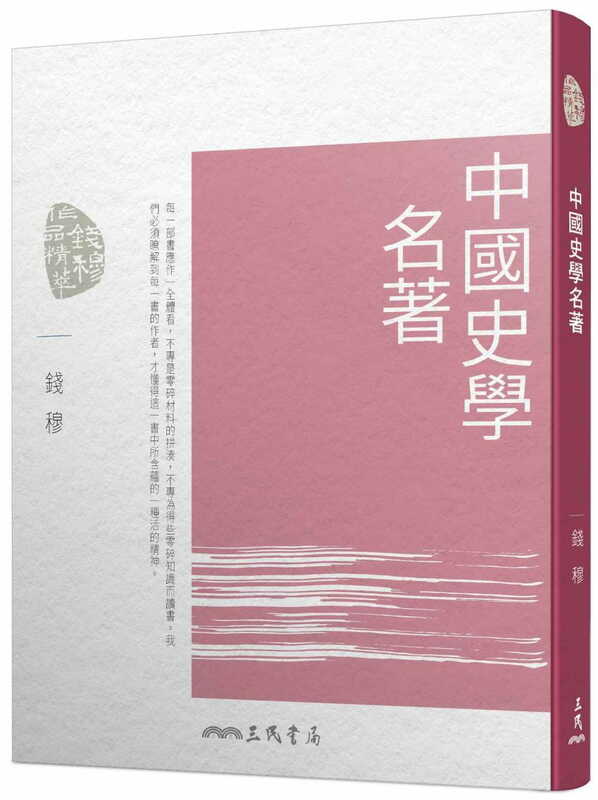 This material looks at what Du Fengzhi did, in particular within Kwong Ning county. Kwong Ning was, like San On, a generally quiet and rural county, and these essays, therefore, give a fascinating insight into this late Qing magistrate’s problems, and how he reacted to them: the information thus discussed clarifies, in some respects, the situation in late Ming and early Qing San On. 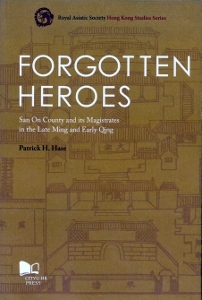 This current book, like the essays of Yau Chit and the work of Cheung Yin, aims to look at the magistrates of one particular county, San On, but at an earlier period (essentially the period 1573–1713), primarily to attempt to see how the magistrates viewed themselves and their work within that county, how they viewed the problems of that county, and how they set about dealing with those problems, and secondarily to see how the community of that county viewed them and their work. It aims, therefore, to find out what the magistrates were like as individuals and as officials, and what they did, or failed to do, for that county. The book makes no pretentions to do any more than this. The book’s understanding of the general history of China in the late Ming and early Qing is taken from general studies. It likewise takes its understanding of Confucianism and the Confucian “superior man” from general studies. 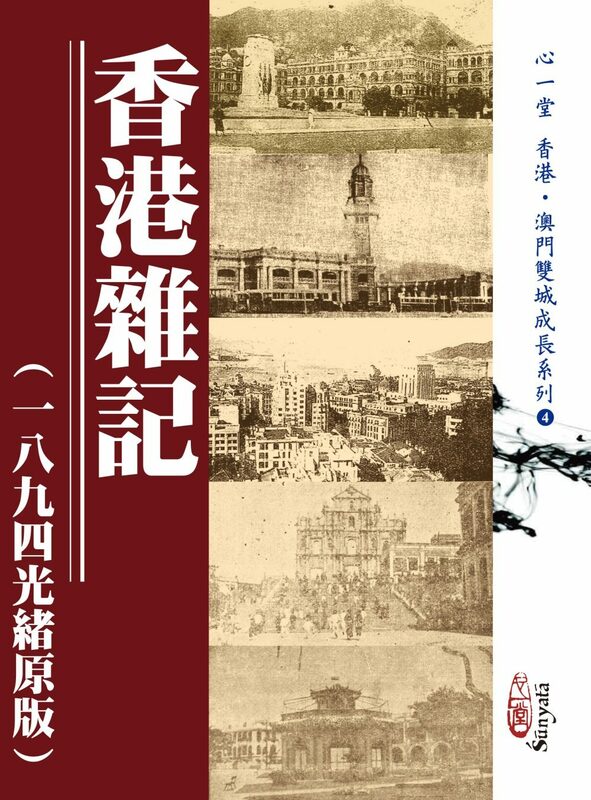 Apart from the innate fascination of seeing how the San On magistrates functioned when faced with the problems of their county, a major aim of this study is to illuminate part of the pre-British history of the Hong Kong area. Local history, the study of a particular locality, is of great importance. 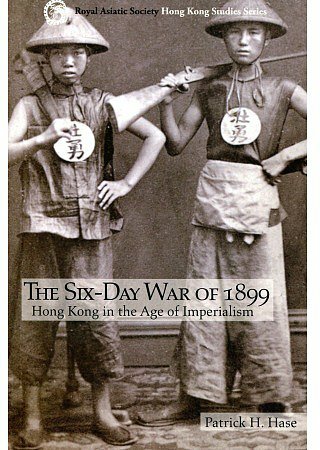 This book is, therefore, intended, at least in part, to throw some light on a vital part of Hong Kong local history and perhaps offer a picture of the magistrates as human figures, struggling with intractable local problems, and, as such, give, it is hoped, a view of them complementary to that given by John R. Watt and Philip C.C. Huang and their colleagues. The County Gazetteer of San On County (新安縣縣志, Xinan), that is, the county in which the Hong Kong area stood before the coming of the British, with some assistance from the Kwangtung Provincial Gazetteer and the gazetteers of the home counties of the San On magistrates, contains a considerable amount of information which can be used to study the late Ming and early Qing San On magistrates. No archival material from San On is known to survive, and no printed material other than the gazetteers contains anything of marked significance on these officials: almost all that is known of the San On magistrates comes from these publications, without very much in the way of independent supporting evidence. This gives rise to a systemic problem: this study has to use just a tiny handful of sources, and within those sources mostly the writings of the magistrates themselves, along with eulogistic biographies of the magistrates written by scholars of the county, if any such study is to be done. The administrations of these men thus have to be viewed through the eyes of the magistrates themselves, or else through the writings of those who may well have been close to them as community leaders and advisors. Despite these serious problems, however, there seems to be enough evidence to support this study. The information in the 1688 San On Gazetteer is, in particular, enough to allow a study to be done of the administrations of Zhou Xiyao, who was magistrate between 1640 and 1644, in the late Ming, and Li Kecheng, who was magistrate between 1670 and 1675, in the early Qing, and gives at least some information about some other magistrates in this general period. This short study of the San On magistrates in the late Ming and early Qing, is intended as a start. Similar studies, such as those of Djang Chu on Huang Liu-hung, and Yau Tsit and Cheung Yin on Du Fengzhi in Kwong Ning, looking at the magistrates in other counties, are desirable, so that a broader-based understanding of these men and their work at the local level can slowly be developed, to put alongside the studies of the magistrates in general as an administrative and judicial national institution. This small book is thus a brick which may one day, together with any other similar studies, form part of a more elaborate and detailed structure.